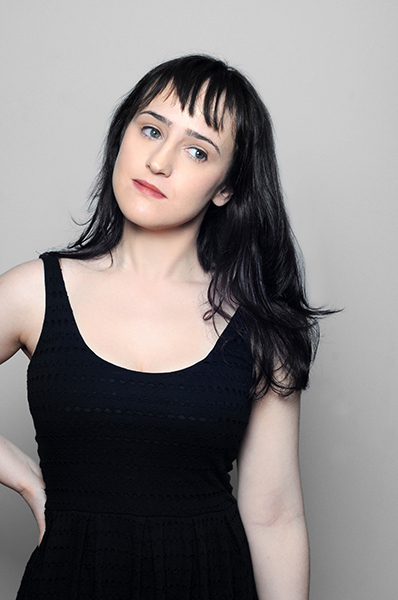 Mara Wilson is a recovering former child actor best known for her roles in the films Matilda and Mrs. Doubtfire. These days she writes plays, fiction, nonfiction, and regularly performs as a storyteller. Mara and her work have been seen at Ars Nova, Theatre 80, The Tank, 3LD Art and Technology Center, The Strawberry One Act Festival, The Upright Citizens Brigade Theater, UCBeast, The People’s Improv Theater, Le Poisson Rouge, Arlene’s Grocery, and Union Hall. Her writing has been featured on Cracked.com, Theatermania.com, The Nostalgia Chick, RISK!, The Story Collider, Jezebel, The Huffington Post, Yahoo! News, and on her own website, MaraWilsonWritesStuff.com. 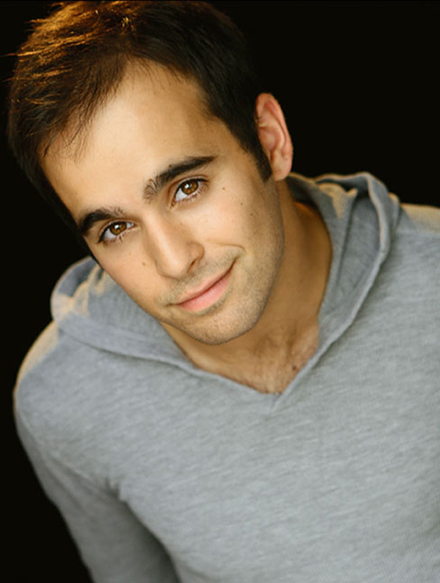 Max Reuben is an actor, director, and playwright. As a founding member of AGGROCRAG, a Brooklyn-based theater company dedicated to the creation of original work, his work has been seen at places like Ars Nova, Theatre 80, The Brooklyn Lyceum, Underground Arts in Philadelphia, The Philadelphia Fringe Festival, and The Bleeker Street Theater. He currently teaches first year playwriting at Playwrights Horizons Theater School, an undergraduate drama studio at New York University’s Tisch School of the Arts. 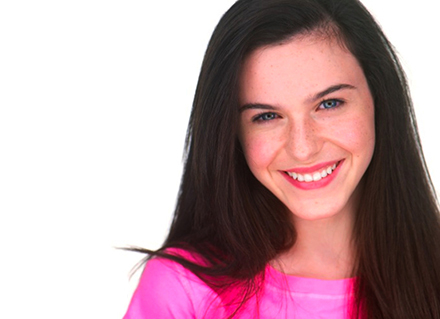 Megan Ermilio is a rising sophomore at Playwrights Horizons Theater School at New York University where she studies acting and directing. Her first out of school production and assistant directing credit, Megan is thrilled to be a part of Sheeple! In the fall Megan will be back on stage in Tisch’s Stageworks production of Ragtime. She would like to extend a special thanks to Max Reuben, Anna Lauren Farrell, Mara Wilson and the entire Sheeple team for welcoming her into this amazing project and for teaching her so much along the way. Anna Lauren is a Canadian producer in NYC. She’s the managing producer of Pipeline Theatre Company; Giant Killer Slugs! (Official Selection, Theatre for the New City’s Dream Up Festival, 2012), and Clown Bar (NYTimes Critic’s Pick). 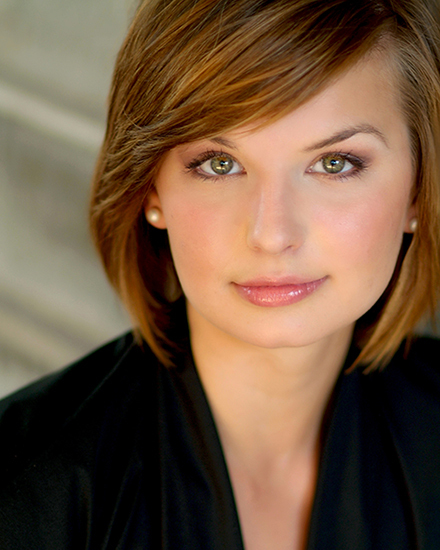 For NYMF, 2012 she spearheaded the casting of a choir for Requiem for a Lost Girl. She’s served as assistant to Jen Namoff (Broadway Producer: How to Succeed in Business, Carrie, Into the Woods) and at Kinesis Theatre Dance Project. With 3P’s Productions she worked on the TV pilot, Hype (Director, Luis Guzman), and is set to develop future projects. Currently she’s in pre-production on two feature films: High Crimes (Mentor, Stew of Passing Strange, Sundance Alumni) and Are you Afraid of the 90s. Love and thanks to this incredible team!